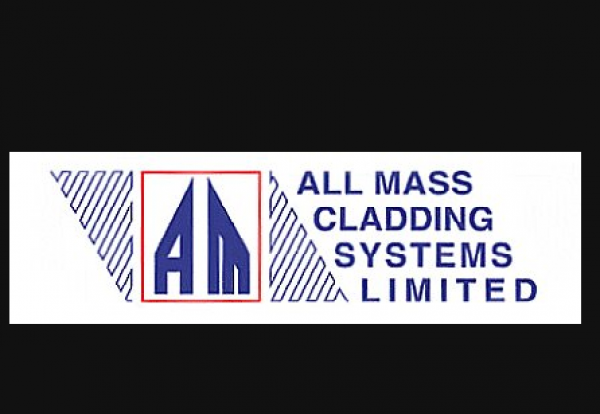 West Country cladding and roofing specialist All Mass Cladding Systems has been placed into administration. The Bristol-based firm is the second major package contractor to go down working on Leadbitter’s £28m Blaenau Gwent college project in Ebbw Vale. A week ago the project was hit by M&E firm MJN Colston’s collapse. Now All Mass, which is understood to have just finished the roofing contract on the job, has also gone down. All Mass was set up by the Massey brothers over 20 years ago and was sold to a group of directors six years ago. It built a strong track-record on projects working on hospitals, schools and industrial roofing jobs to raise turnover to around £10m a year. 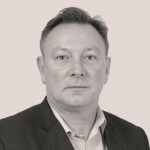 Two year’s ago All Mass set up a Cardiff office as a springboard to win contracts in Wales. The firm recently completed the Laing O’Rourke Taf Ely Learning Campus in Cardiff and was working on the Ebbw Vale education project. Up to 25 staff are thought to have lost their jobs.